So, I have news and the best way to deal with this, rather than repeating it a lot, is to do a simple Q and A. Which will also end up on Facebook and in an edited form on Twitter. Q. So, you’re Director of Communications with the Qikiqtani Inuit Association, right? A. Well, no. Not so much anymore. Q. Wait, what? What happened? A. Basically on Thursday I was Dismissed without Cause. Which is a technical way of saying they think I’m awesome (I have the positive performance review and offer of a letter of recommendation to prove it), but they’re going in a different direction and my services are not required. Q. Different direction? What does that mean? A. It means QIA is undergoing an organizational review that will see a restructuring. Essentially the departments of Communications and Operations no longer exist. And since they no longer exist, they no longer really need directors to oversee the departments. You see my problem. Q. So what’s going to be in their place instead? A. If you’re curious then you should contact them. The main reason I feel comfortable talking about it this way is the reorganizational plan is being tabled to QIA’s Board of Directors at their Spring Board Meeting today. It’s now a public document. Q. So, um, how are you doing? A. I confess, Thursday night was not one of the happier ones in recent memory. And we’ve had to scrap most of our summer vacation plans with the exception of doing our sealift and going to a friend’s wedding in Kingston. However, Cathy has been awesome, as have been other friends. And it does me little good to sit in my home office fuming when there are more important things that need to be taken care of. A. I need a job. We have reserves saved up so there’s no need for immediate panic. I even have something short-term 98% lined-up right now that will hold me over for several months. But obviously I would like something a little more permanent. Q. So someone should hire you because…? A. 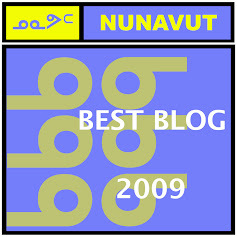 Aside from general awesomeness, I’ve lived in Nunavut for about eight years, have communications experience with the Government of Nunavut, the Government of Canada and with a Regional Inuit Association – QIA. 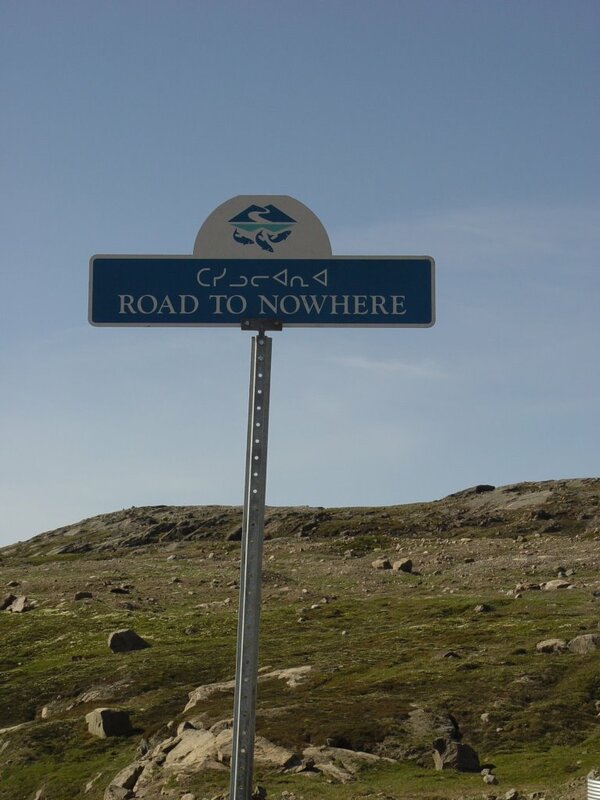 So I have communications experience with the major government players in Nunavut. Courtesy of my time with QIA, I’ve also got some nifty management skills as Communications had a staff of 17 for me to oversee at the time of my departure – community liaison officers, translators and a media advisor. And I like to think I’m a pretty good writer just to top things off. Q. So if someone wants to call and offer you a job? A. I’d appreciate any leads or offers. If you want to let me know of something available or to set-up an interview, send me an email, either on Facebook or craigwelsh1@gmail.com Or you can DM me on Twitter. Q. You seems pretty cheerful, all things considered.